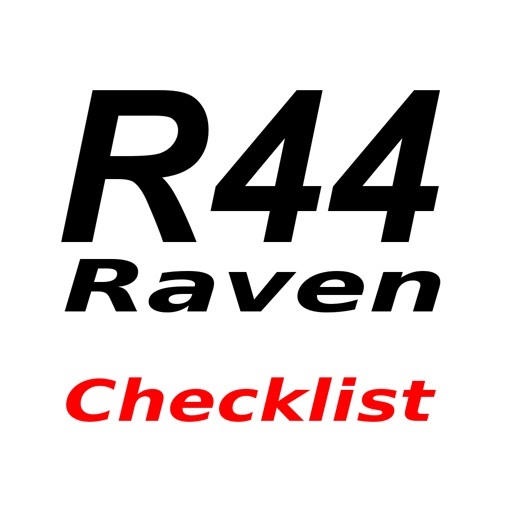 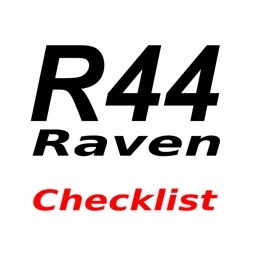 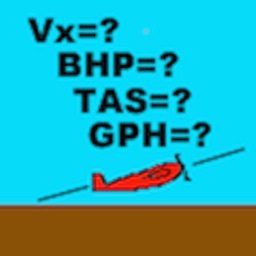 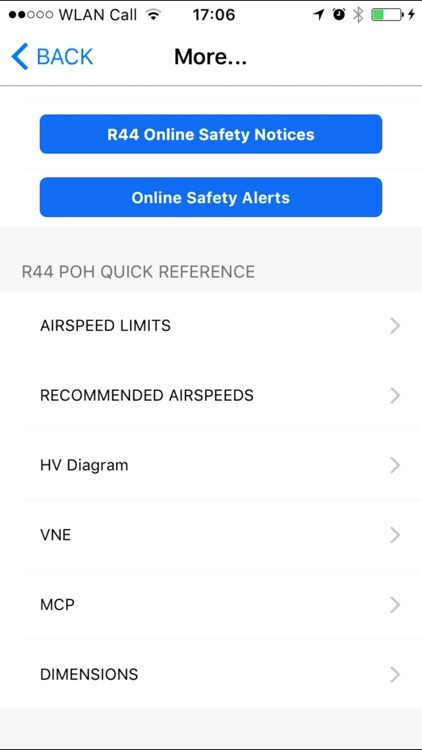 A checklist and quick reference for the Robinson R44 helicopter with selected practical features. 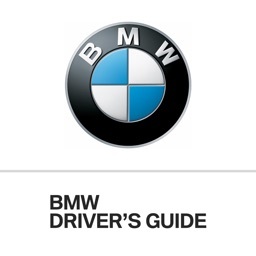 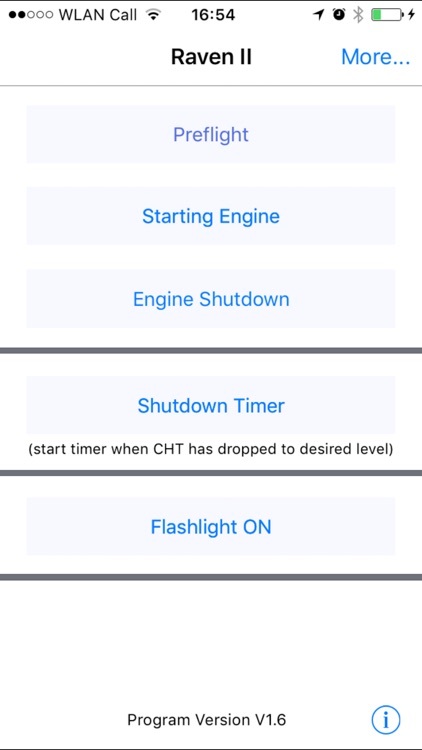 Three different lists for the preflight, starting and shutdown procedures. 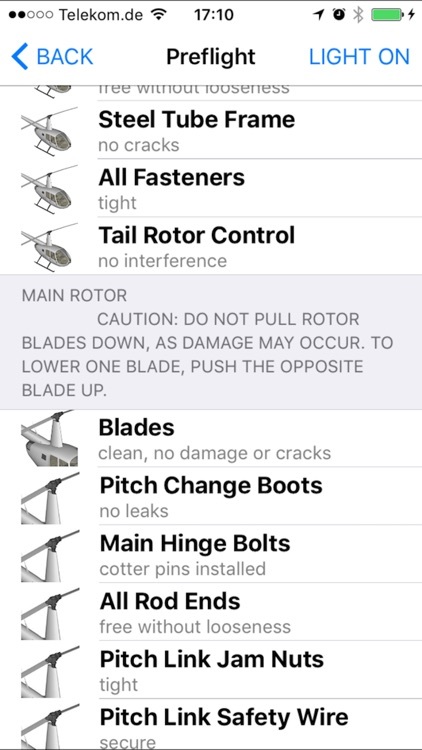 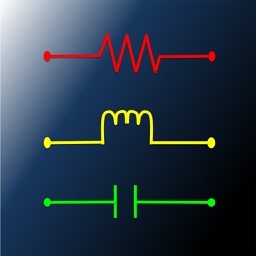 Integrated flashlight function (iPhone4 or later) to help in the preflight. 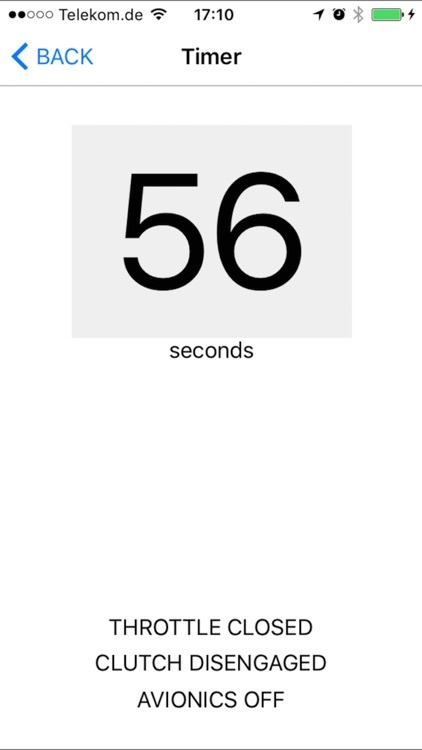 Countdown timer for pulling mixture and applying rotor brake at shutdown. 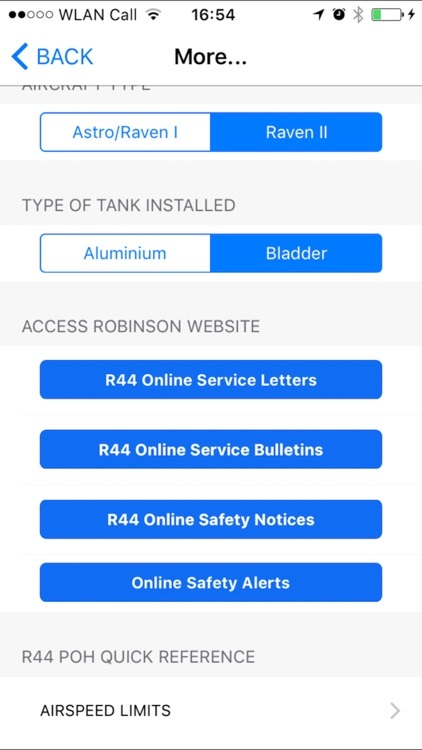 Quick access to Robinson website to check Service Letters, Safety Notices, Service Bulletins and Safety Alerts.